The EU exodus could put a significant strain on public services, with around 40 per cent of returning expats expected to be be pensioners, placing pressure on the National Health Service and social care services..
A cross-Whitehall contingency planning document detailed that under the “worst case scenario” about 150,000 people would return in the first year after the UK leaves the EU on March 29 – with around 30,000 coming back in the first three months. Another 100,000 would follow in the next wave of the “Brexodus” the following year. That compares to Department for Work and Pensions estimates, which project that around 50,000 expats would return home if there is no deal. Currently around 1.3 million British citizens reside in countries across the EU, but there have already been signs that many are heading back to the UK since the Brexit vote. 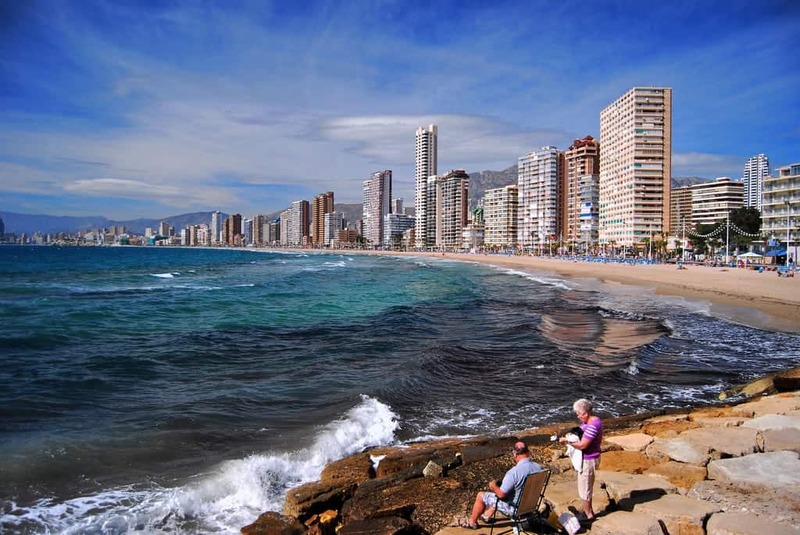 In the last five years, the number of British residents in Spain has fallen by 157,107, according to the country’s National Statistics Institute.